Welcome to sunny Provisions Orchard, located in the heart of Central Otago’s Fruit growing region. Here we strive to grow exceptional quality Cherries for export and for our amazing Provisions products. 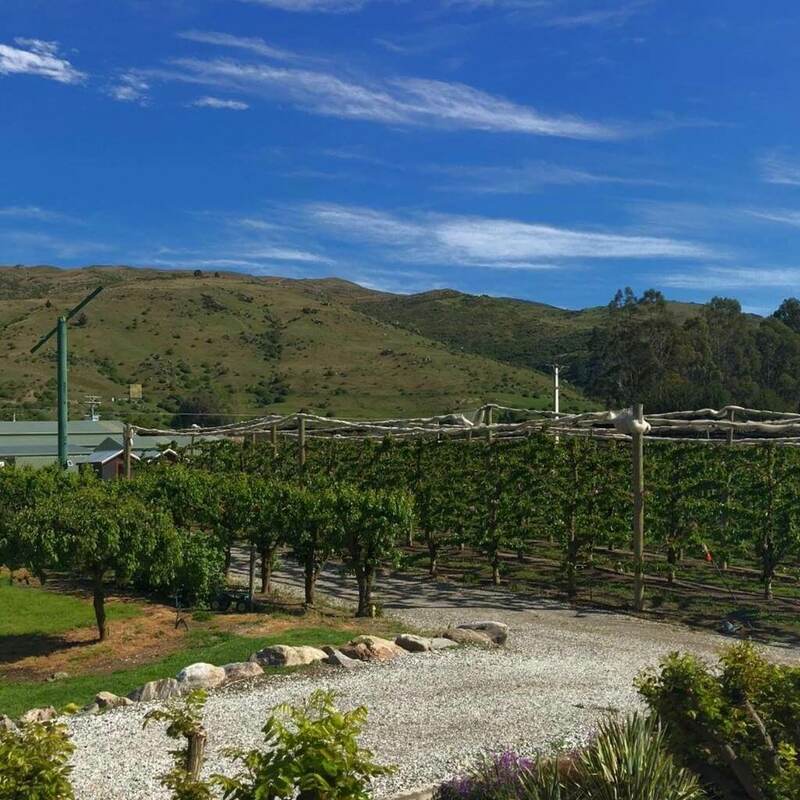 All the fruit we grow either goes directly through our own (NZ GAP Certified) packhouse on the orchard or through our certified Provisions kitchen. These fruits are predominantly used for our Provisions products.